Singapore Airlines took delivery of the first A350-900ULR to enter commercial service. 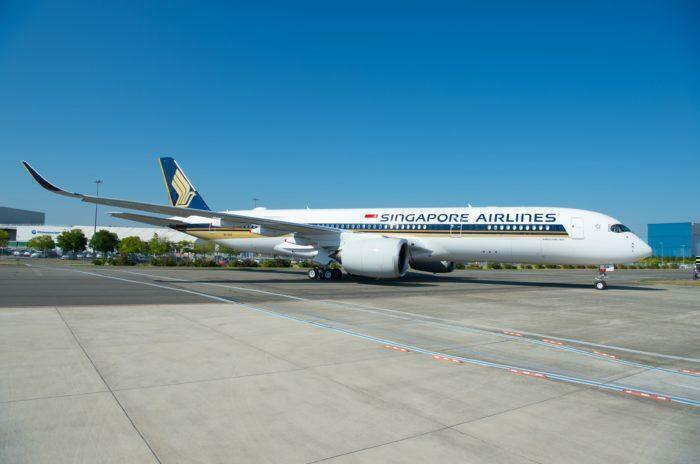 The aircraft will be used to service the airline’s new Singapore to New York flight which will become the worlds longest flight when it launches in October. The delivery of the aircraft potentially marks the birth of a new era of long-haul travel. With a range of 15,000km, the aircraft can reach almost all corners of the globe. In fact, a variant of the aircraft could go on to be used by Qantas for Project Sunrise. Project Sunrise is an attempt to fly the Kangaroo Route non-stop between London and Sydney. The aircraft will be used for its intended purpose almost straight away. From October 11th, flight SQ22 will become the worlds longest flight when it launches. Singapore Airlines will operate the route with this new aircraft. The A350-900ULR (Ultra Long Range) has a range of 9,700nm. SQ22 is scheduled to cover a distance of 8,285nm in 18h 25m from Singapore to Newark in New York. The flights will launch with a frequency of three times a week, before becoming daily when the airline’s second aircraft is delivered. While the aircraft may serve a fairly niche market, Singapore airlines have a plan in place for the new aircraft. Along with this aircraft, the airline has ordered a further 6 A350-900ULRs. 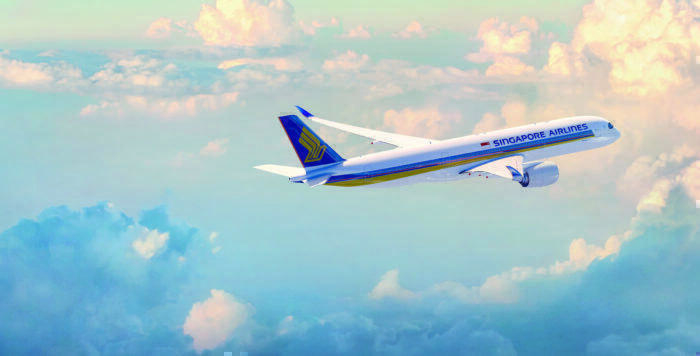 In conjunction with the route to Newark Liberty International Airport in New York, Singapore will also use the aircraft on the Los Angeles and San Francisco routes. Subsequent aircraft will begin the Los Angeles route on the 2nd November. The aircraft is configured in a two-class layout, with 67 Business Class seats and 94 Premium Economy Class seats. “This is a proud moment for both Singapore Airlines and Airbus, not only because we have again strengthened our partnership, but also because we have pushed the limits with this highly advanced new aircraft to extend long-range flying to new lengths,” – Singapore Airlines CEO, Mr Goh Choon Phong. Will you book a flight on the new A350-900ULR? Let us know below!